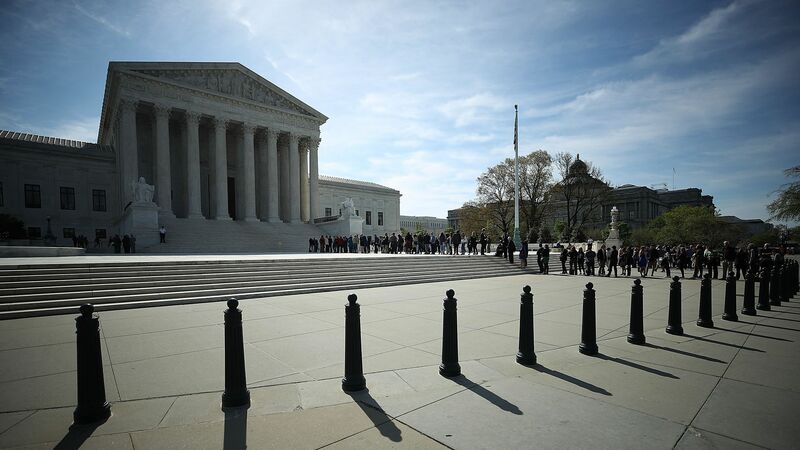 In a 5-4 decision, the Supreme Court ruled on Monday that companies can force arbitration agreements on employees to keep them from filing claims as a group. Why it matters: Forced arbitration has been criticized as a way for companies to silence victims and hide illegal behavior. Class actions have also been viewed as often the only way for employees to financially afford to pursue actions against an employer. The decision follows a 2011 case in which the court ruled similarly in favor of companies' ability to force arbitration with class action waivers to consumers. Arbitration clauses have been in the tech news recently, as the industry grapples with issues like pay gaps, other workplace discrimination, and sexual harassment. Last year, former Uber engineer Susan Fowler's lawyers filed an amicus brief in this case, arguing against forced arbitration with class action waivers. Last week, Uber (followed by rival Lyft) announced that it would exempt employees, drivers, and riders from forced arbitration pertaining to claims of sexual harassment or assault, though it still forces victims to pursue their cases as individuals, not as a class.